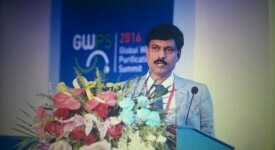 WQA India invited to participate and present at the Global Water Purification Summit (GWPS) 2016 in Beijing, China. 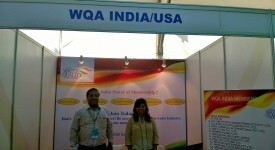 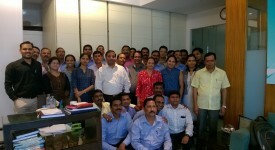 WQA India consulted its first Basic Water Treatment Course. 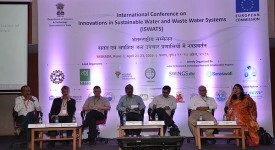 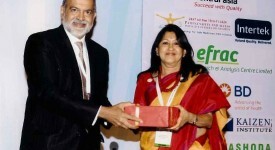 There were 100+ participants and the event was a grand success.